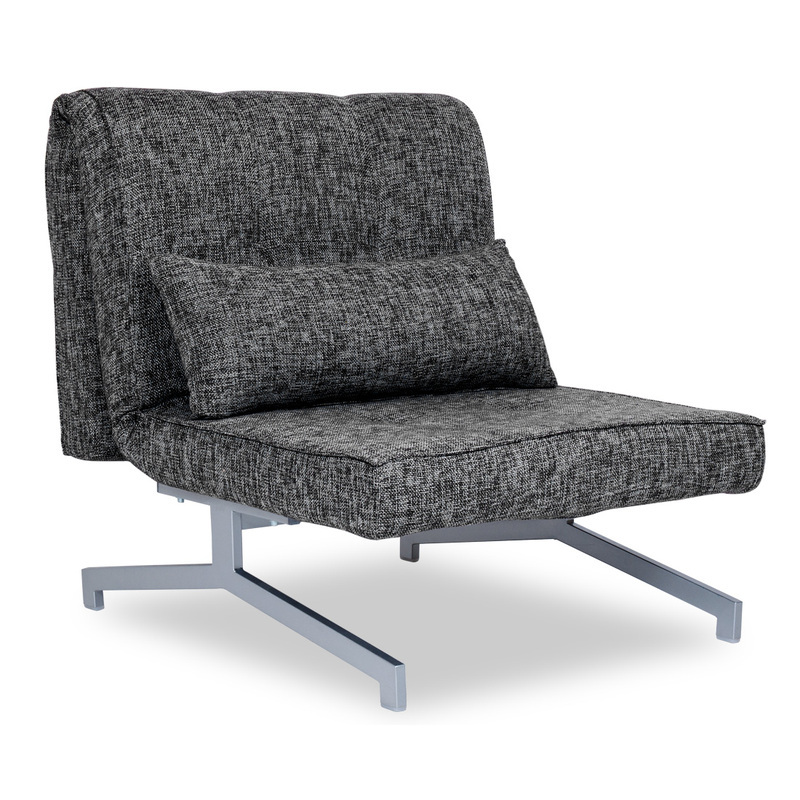 While it is still traditional for UK customers to purchase full suites, the trend for individual chairs and mismatched suites is continuing to grow. 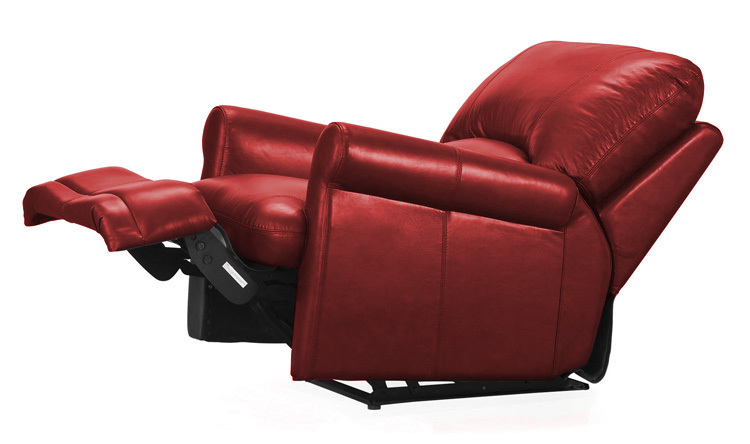 The Recliner Chair has long been popular, with specialist companies manufacturing them, but Tub Chairs and comfy armchairs are a growing feature of large rooms. 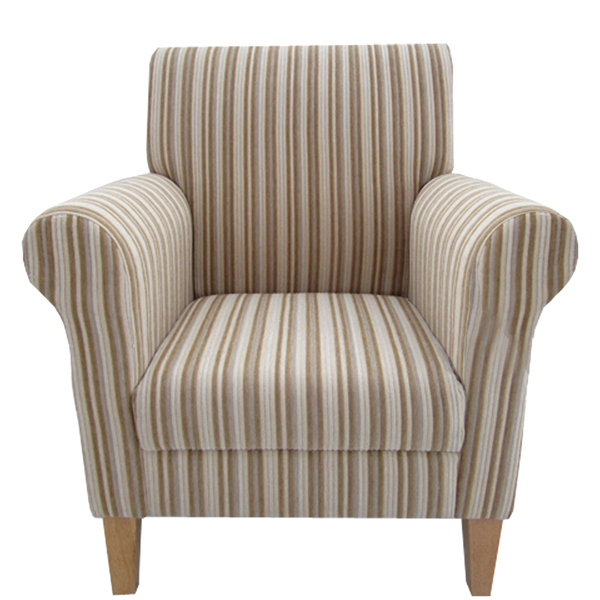 There are a variety of different individual chair types and this more traditional, natural brown linen Barcelona Armchair is just £119. At this particular store you will find inspirational ideas for fashion and design for the home. This Cardini Fold Out Chair Bed is £279. 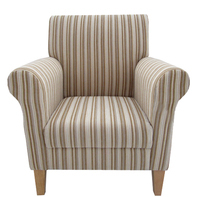 Tub Chairs are hugely popular and specialist stores are selling very good quality leather versions for as little at £130. 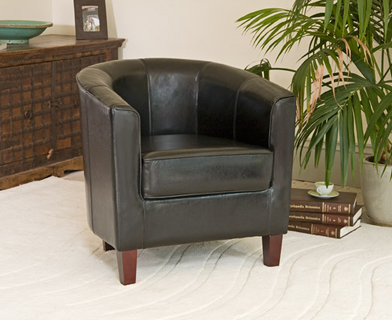 Recliner Chairs come in all sorts of shapes, sizes and styles, but when you are asking an item of furniture to do more than provide a traditional seat, it is vital that it is well made, like this Italian Leather Recliner for £584.